A step-by-step guide to playing Android's Lineage 2 Revolution on any PC using the Nox App Player emulator. 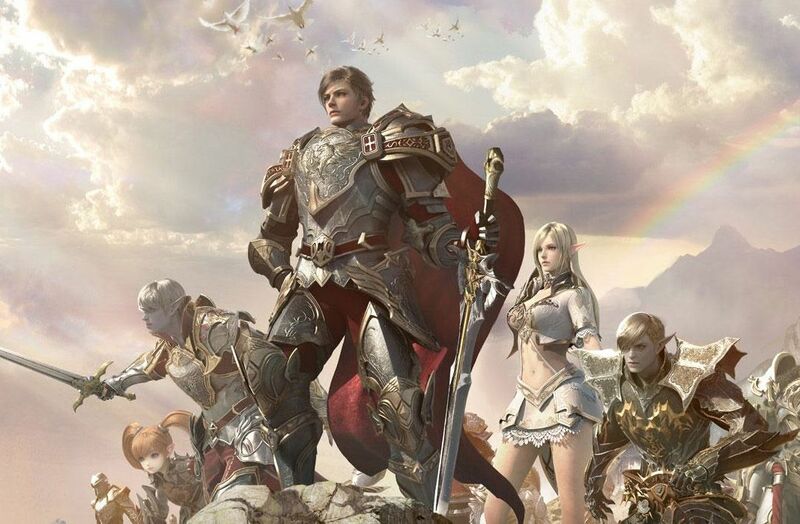 The release of Lineage 2 Revolution on an international level was an event that fans of Asian MMORPGs had been waiting for, being able to finally play one of the most complete (and challenging) games of the genre adapted for touchscreen devices. However, due to the number of hours that users tend to spend playing games of the genre, and the heavy battery usage of the app, it could be a good idea to play it on a PC using an emulator like Nox. Here, we’ll guide you through the process of doing so, step by step. 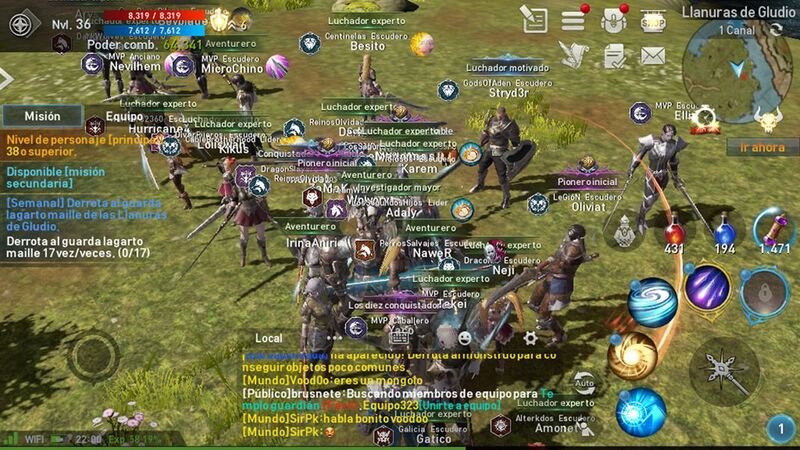 Nox App Player is one of the best Android emulators for PC and in the case of Lineage 2, it’s 100% compatible. This, along with the fact that you can easily export your character, means it makes total sense to use it with a game where you can automate the control of a character to the point of being able to leave it farming in AFK mode. First, you have to install the version of Nox App Player for Windows or Mac. 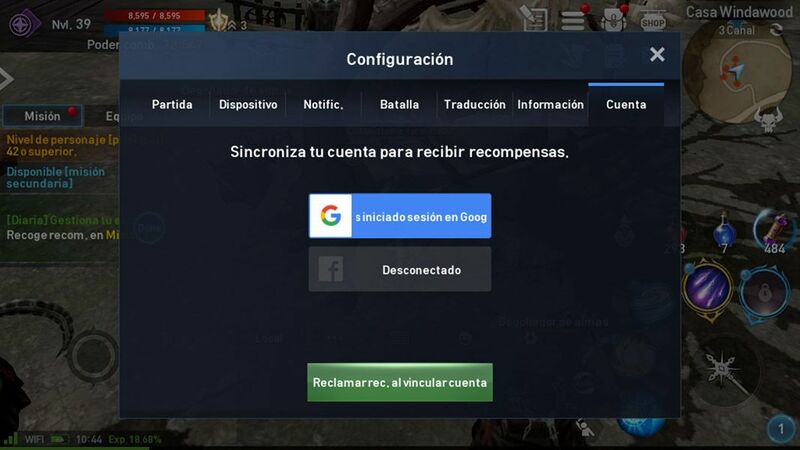 When you start Nox for the first time, you’ll be asked for your Google login information, which is necessary if you want to synchronize the character you’ve already created in the game. Once you’re in Nox, you’ll see the options you usually see for Android when you set up a new device or after a factory reset. Enter your username, password, and say NO to synchronizing or automatically installing apps you have installed on other devices (although you could, if you really wanted to). Before continuing, you have to open the game on your Android device to make sure it’s synchronized with your Google account. To do this, you start the game with any of the characters you’ve created and go to the Settings menu. There, look for the account tab and tap the button to start your Google session. You also have the possibility to synchronize the account with Facebook, but we’re not too sure about that option. Now, you have to install the game in Nox. You need to think about the emulator as a completely independent device, and as such, you need to install the app in question either from Google Play or by going to Uptodown and downloading the corresponding version. Caution! The Asian version and the international version of the game are different. Even though you can access either one, we recommend the global version, which lets you even access servers from the other one in case you’ve been playing before the worldwide release. Once the game is installed, you may be requested to automatically install Google Play Services and Google Play games. The thing is that once you’re able to open the game, you’ll see a window asking if you want to import the character associated with your account. Select yes, and it’ll appear. Although with the Auto-Quest mode you can practically play only with the mouse, it’s a good idea to map the controls to the keyboard, especially the D-pad. 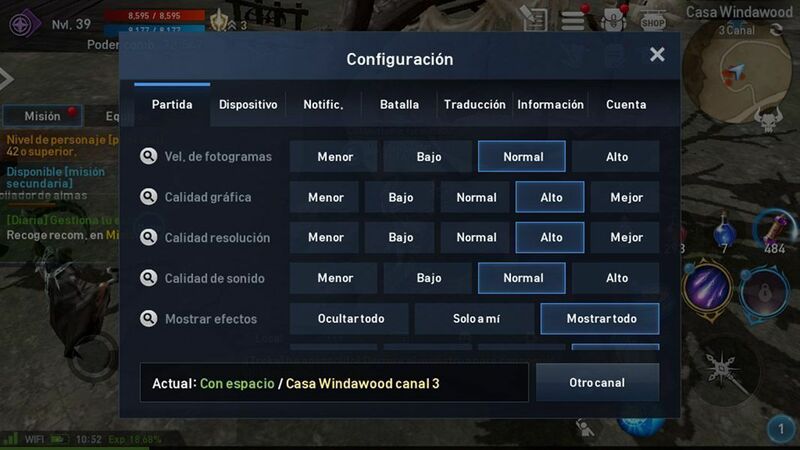 To do this, you just have to go to the side menu in Nox and select the keyboard icon, where you can set up the D-pad on the screen and the keys associated with each of the virtual buttons. Lastly, if your PC is powerful enough (Nox consumes resources like any virtual machine that emulates a modern system), you can increase the graphics quality as much as your computer allows.